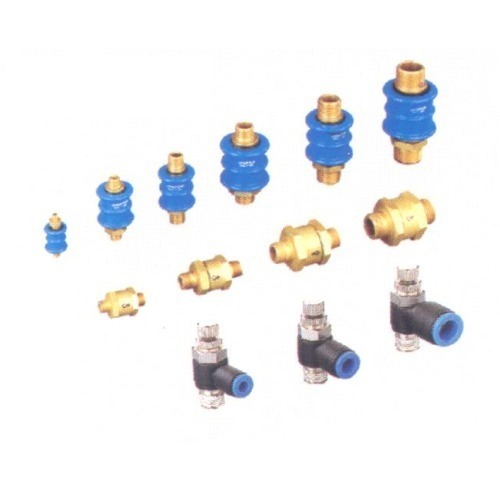 Providing you the best range of compact iso cylinder, pneumatic function fittings, airline valves, push in fittings, technical hoses and pneumatic silencers with effective & timely delivery. 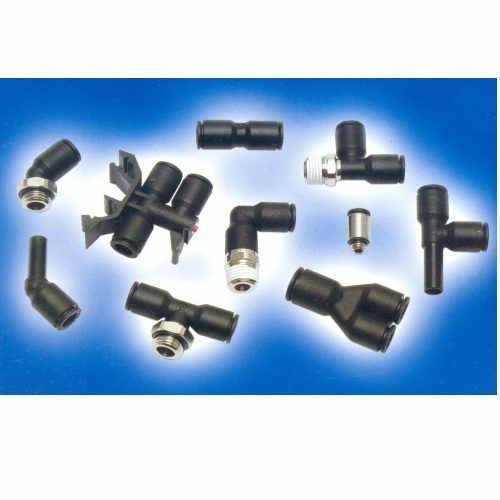 We are engaged in offering our clients with a variety of Pneumatic Function Fittings, these fittings are available in sizes as required by the clients and at very leading industrial prices. 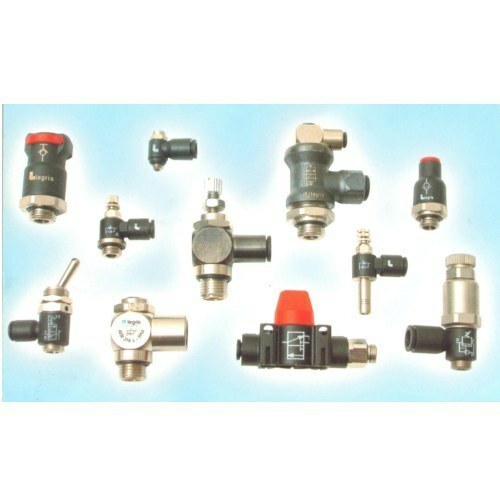 We provide a distinguished range of Airline Valves that are capable to render the various requirements of industries. 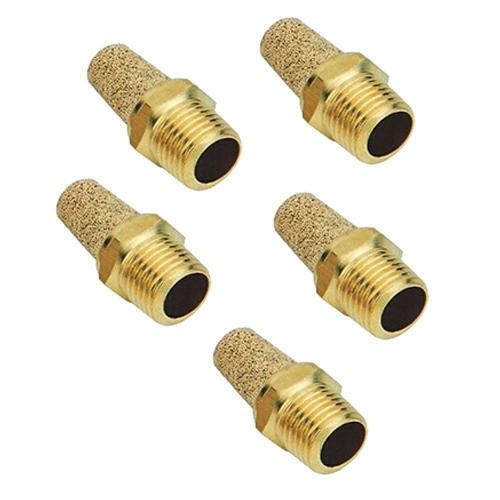 These are intricately designed by utilizing quality materials by our vendors in conformance with quality standards. 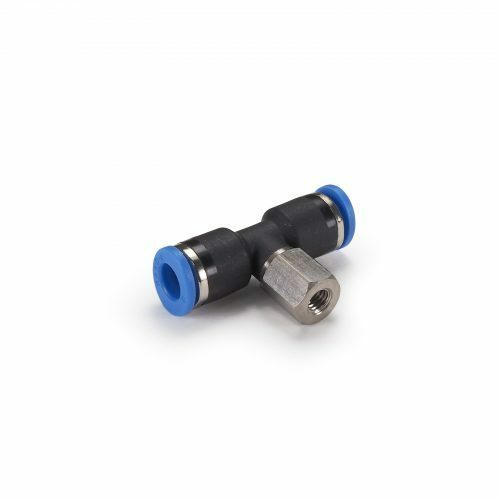 Reliable performance is dependent upon the type of tubing being used, ambient temperature and fluid conveyed together with the suitability of component materials of the fitting, according to the applications. 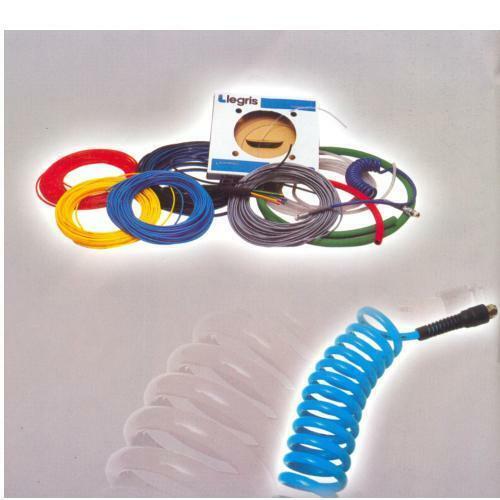 We are engaged in offering our client with Technical Tubes & Hoses, Our products are offered at industry leading prices and are in various varieties as per the clients' specifications. 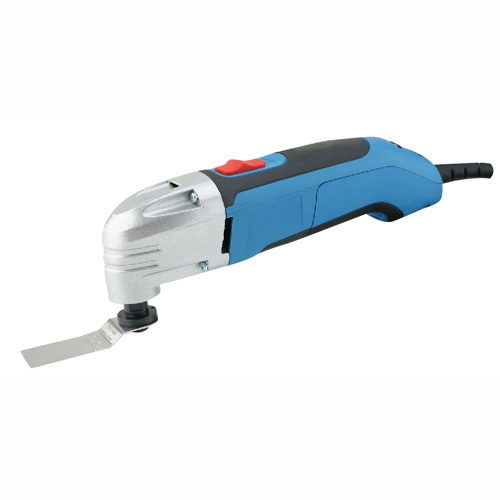 Our products are in compliance with the international standards. We offer a wide range of Pneumatic Silencers, carefully designed by professional designers to keep the environment clean. Our products have engraved a remarkable place in national market and are in great in demands as we manufacture them with the use of best quality material. 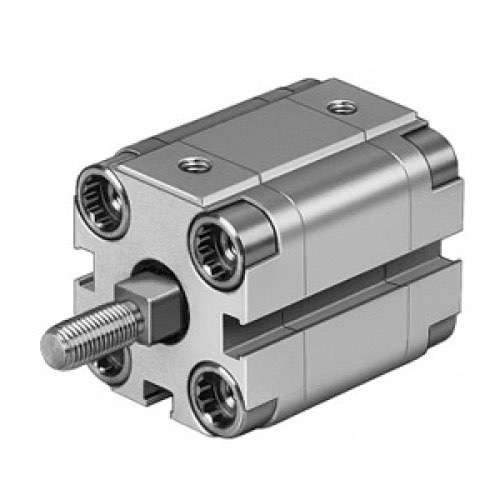 Looking for “Pneumatic and Hydraulic Products”?